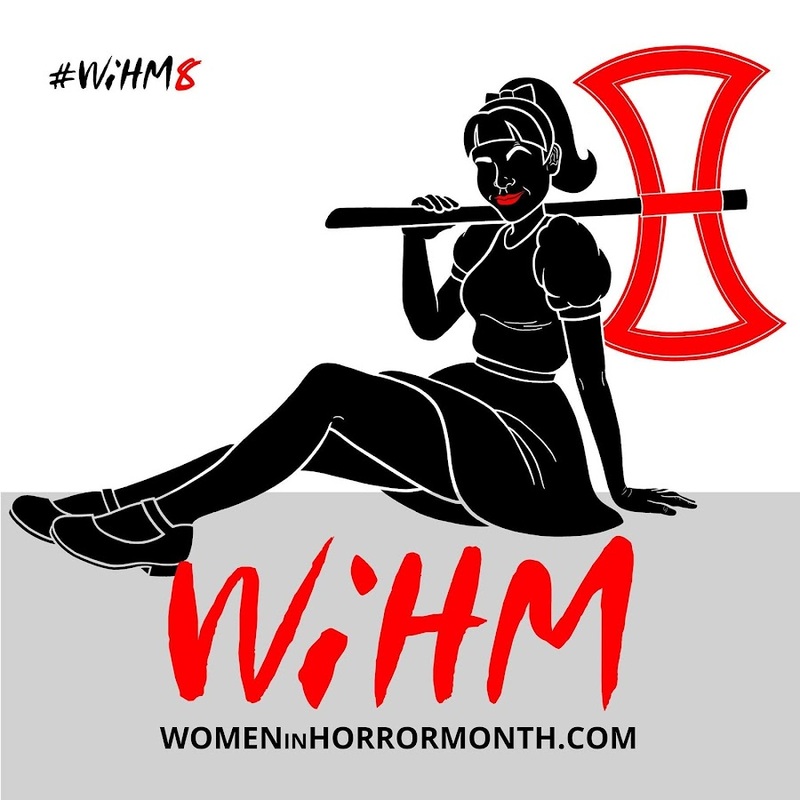 Jennifer's Bodies - A Celebration of Women in Horror: Jennifer's Bodies 2016 - Official Selection - Jessica Cameron's Mania Starring Tristan Risk and Ellie Church! Jennifer's Bodies 2016 - Official Selection - Jessica Cameron's Mania Starring Tristan Risk and Ellie Church! 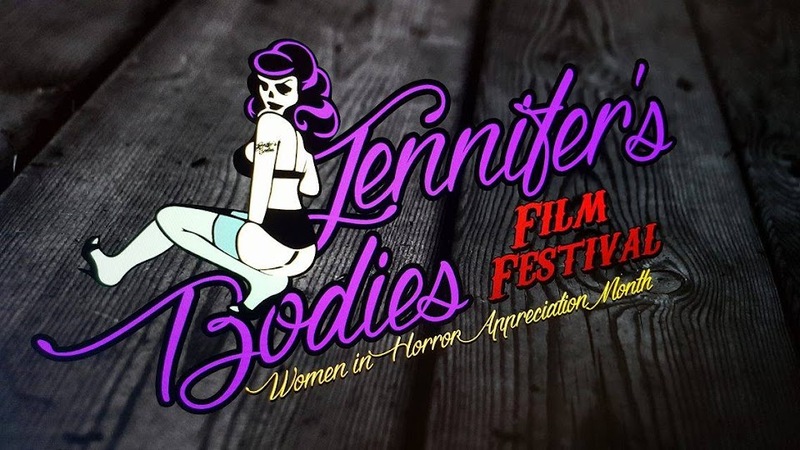 So it is with great pleasure that I can announce my first official selection for this year's Jennifer's Bodies....Jessica Cameron's follow up to Truth or Dare, Mania. Starring Tristan Risk and Ellie Church, this "fucked up lesbian love story" is an absolute gem of a film for so many reasons, but for myself personally, the bipolar theme that runs throughout and the situations our characters get themselves into...or out of, so much of it relates to themes that I am sure we can all relate to...especially just how far we would go to protect someone we love. I am so excited to have MANIA screening at your festival!